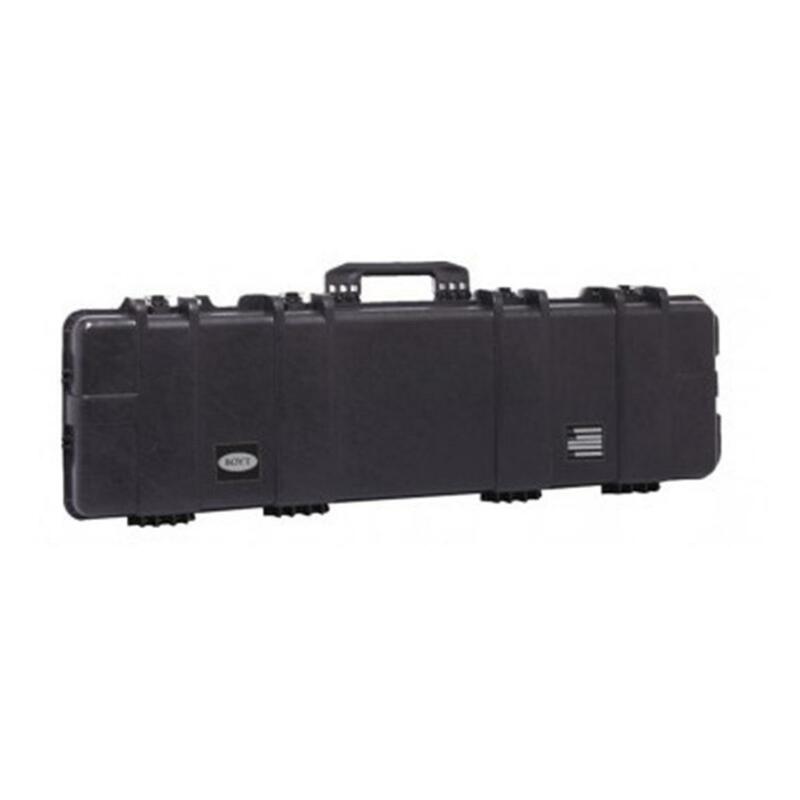 Specifically designed, engineered and constructed to meet or exceed law enforcement, military and airline standards, this H48SG Hard Side Travel Case by Boyt Harness® is made to last you a lifetime. 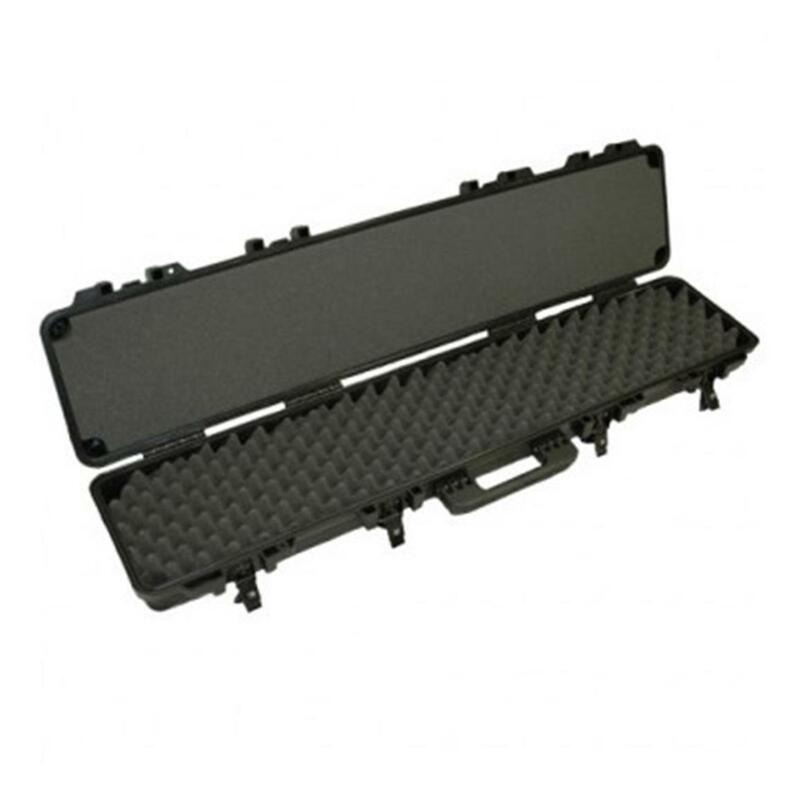 These tough Cases are constructed in the USA with a high-impact, custom-formulated resin exterior and high-density foam interior. 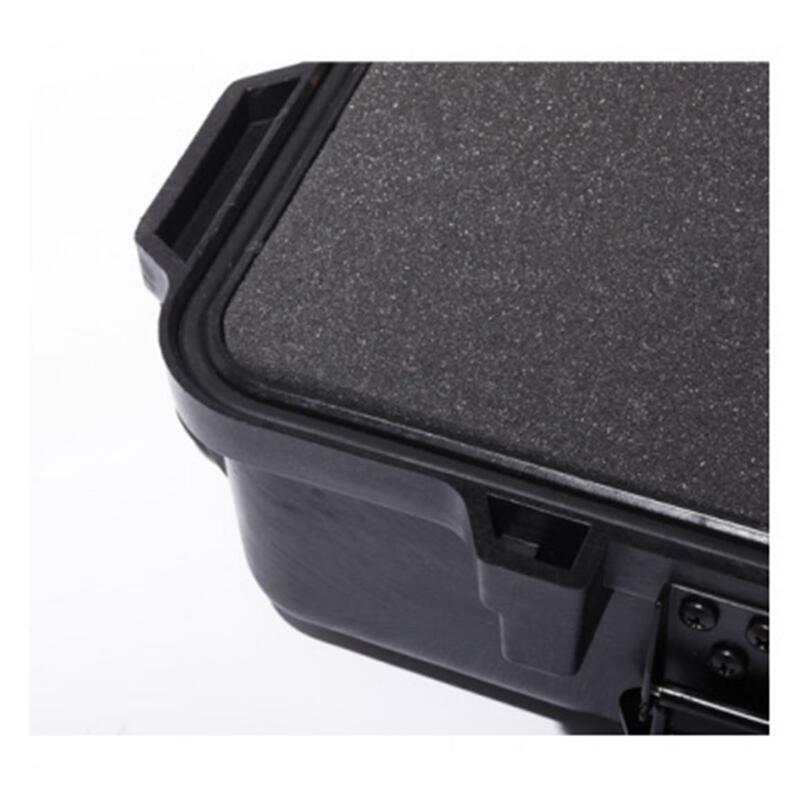 Featuring a water-resistant and dust-proof O-ring seal, not only is it durable, but it also protects your firearm from the elements around it. 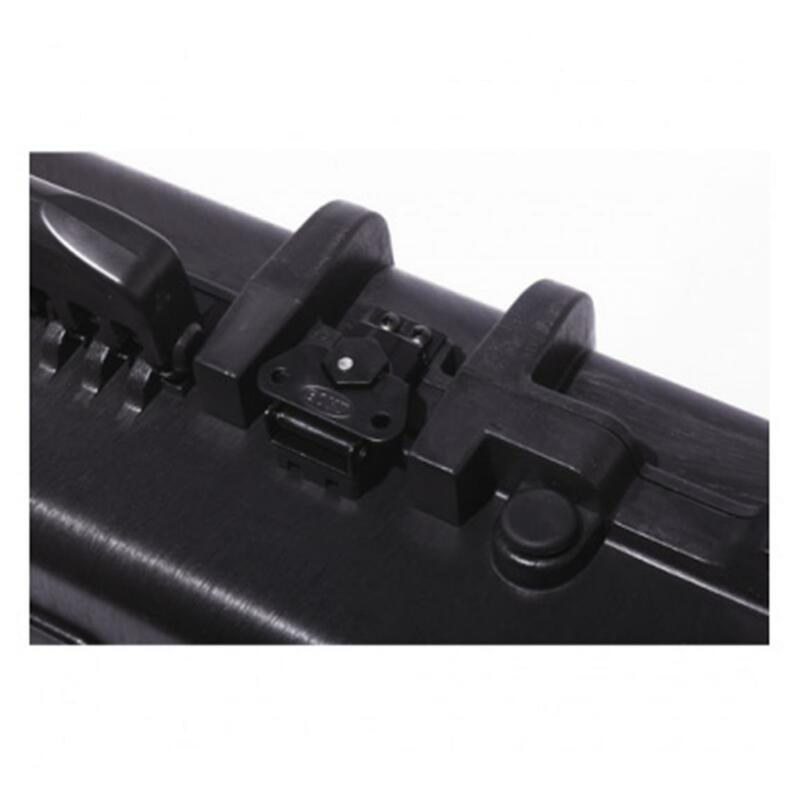 The steel powder-coated draw latches are completely field replaceable to save you time and to get you back on your way. These cases are also completely stackable for easy storage. Internal dimensions: 48" x 9" x 4"
External dimensions: 50" x 12.5" x 5"